What is the Plant Guarantee Scheme? The Garden Centre Association's Plant Guarantee Scheme represents the GCA's core belief that you should be confident when purchasing plants at any member Garden Centre. The Plant Guarantee Scheme ensures you can have complete faith in the quality of the product and the service that you have received. Any hardy plant that fails to grow, provided it has received a reasonable level of care, and is returned to the garden centre within a minimum of one year of purchase, will be replaced, no questions asked! 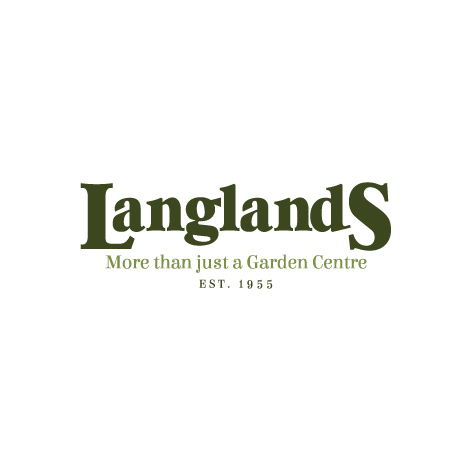 Here at Langlands, we are so confident that our trees, shrubs and hardy plants meet the highest standards of health and quality that we have chosen to extend the GCA's Guarantee period to 2 years. This ensures that you can be confident of receiving the best possible quality and service. For More information about the Garden Centre Association and the Plant Guarantee Scheme, visit the GCA website at gca.org.uk.